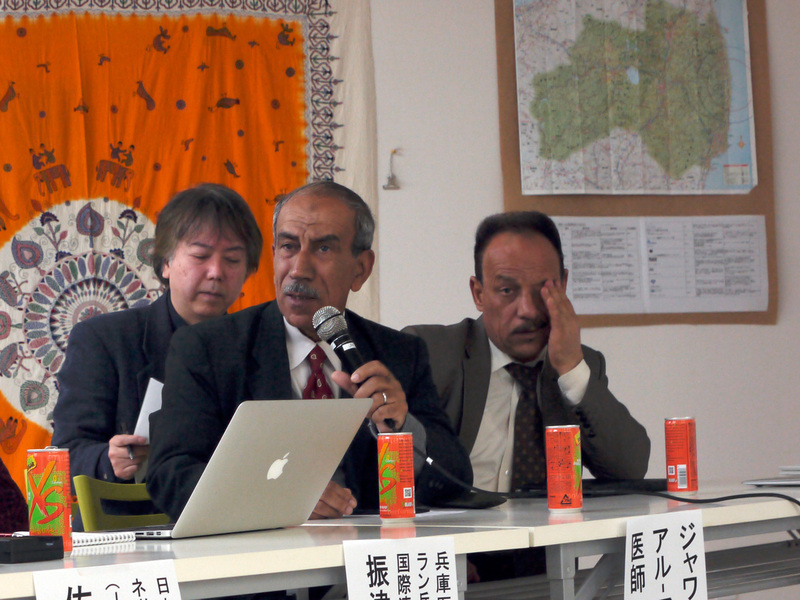 On March 15th, the exchange meeting with Dr.Jawad Al-Ali from Iraq was held in Fukushima NGO collaboration space to commemorate 10th year since the Iraq war started. Dr. Al-Ali has been treating children’s leukemia and cancers in Iraq and he shared the environmental destruction after the war in Iraq in the meeting. 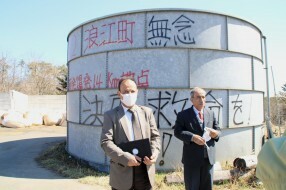 This program was organized by professionals from Hyogo Medical University, Kobe University and several civil organizations including JANIC Fukushima and Japan Iraq Medical Network. They invited Dr. Al-Ali to learn about his study in Iraq as well as having him know about the situation in Fukushima. 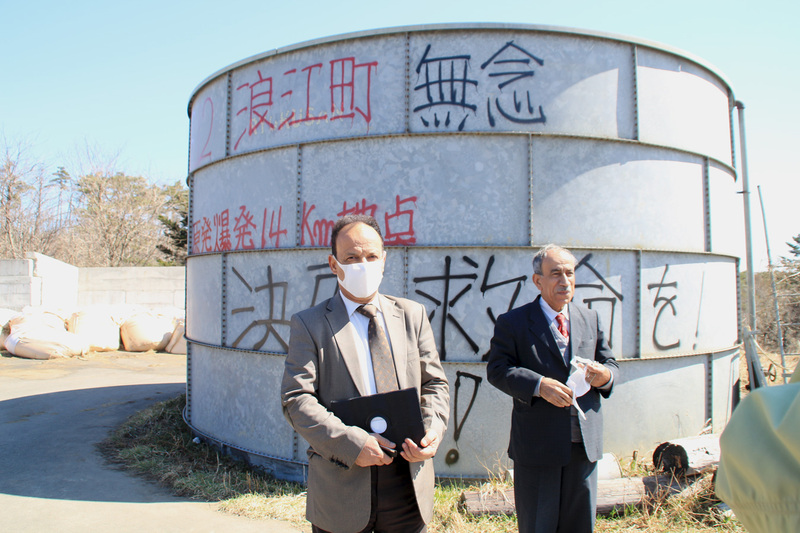 Before the exchange meeting, Dr. Al-Ali visited Minami-souma city and Itate village.